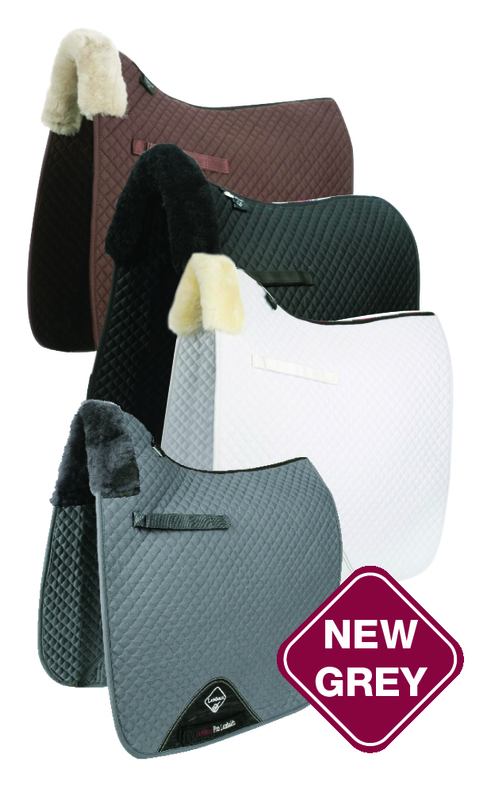 Ideal for everyday or competition use, on their own or in combination with Half Pads. Signature reinforced girth area to prevent staining and wear. 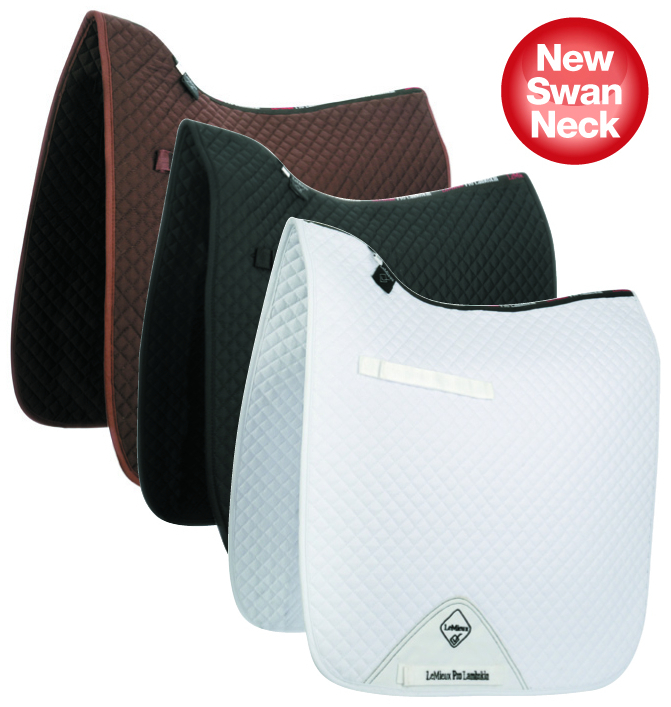 Swan-Neck. Double velcro straps for easy fitting. Creating a smart and practical alternative to the Half Lined Square. Full: 17"-18.5". 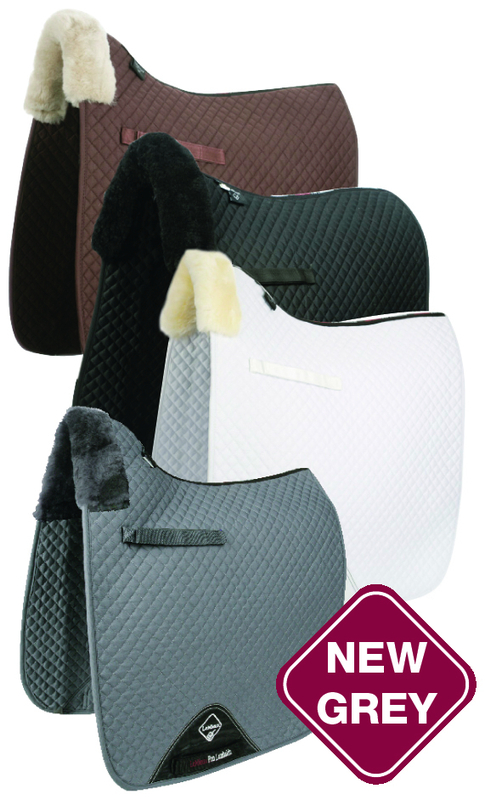 There are currently no questions for LeMieux Dressage Square Plain Cotton - be the first to ask one!